For over four years the Tanoa Tusitala Hotel has provided accommodation for overseas medical guests of the Samoa Cancer Society (S.C.S. ), particularly for the Auckland Starship Team who make an annual visit to Samoa to work with the Paediatric team at N.H.S. and follow-up on children with cancer, with the society. 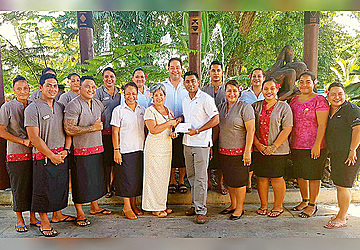 She added that they are happy to make a cash donation of $5,000 to the Samoa Cancer Society that can be used towards the services they provide. S.C.S. Chief Executive Officer, Shelley Burich acknowledged the generous support and ongoing commitment of Mr. YP Reddy and the Tanoa Hotel Group. 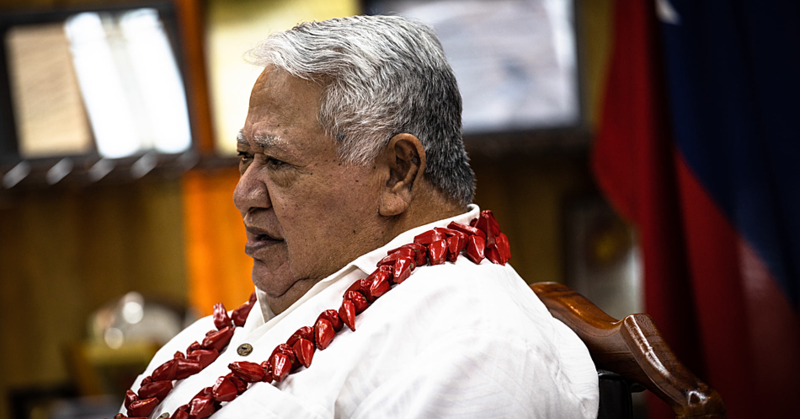 “We continue to be overwhelmed with the generosity of our community and none more so than what our local business community continues to provide for many N.G.O’s in Samoa,” she said. 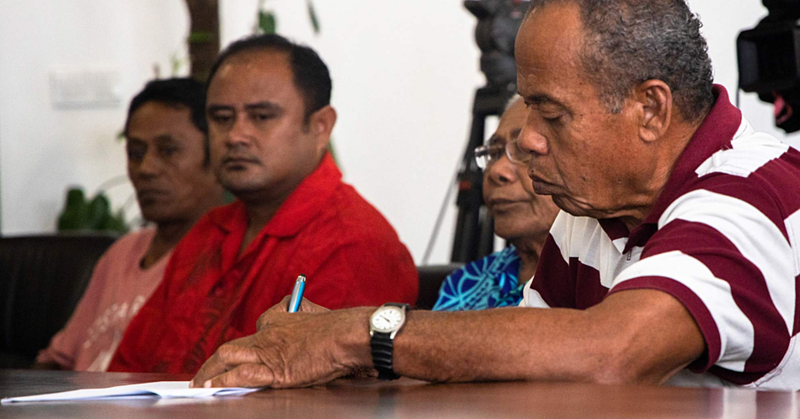 “We are happy to be able to add Tanoa Tusitala to our growing list of Official Providers for the society, such as Bluesky Samoa, telecommunications provider, ANZ Bank (Samoa), transport provider and now Tanoa Tusitala, as accommodation provider.